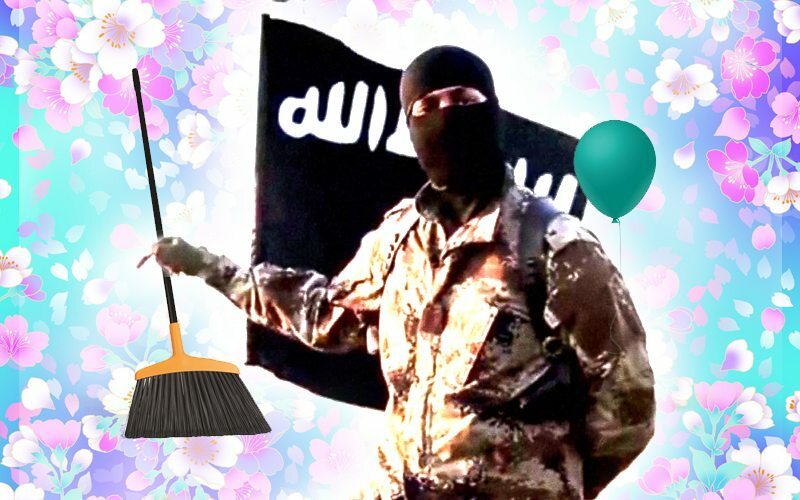 The Malay Mail reported that a group of Malaysians travelled to Syria and Iraq to join the terror organisation Islamic State have returned home disillusioned and disappointed after they were tasked to clean toilets. Home Minister Datuk Seri Dr Ahmad Zahid Hamidi told the Dewan Rakyat that these returning Malaysian recruits expressed “regret” as they found that joining the IS in Syria and Iraq was not as rosy in reality. It was not all about guns, weapons and battlefield fights and more about being tasked to clean toilets, sweeping, emptying the trash and other un-terrifying tasks. The Minister said that the Malaysian returnees had undergone rehabilitation and noted that the Malaysian government had successfully deradicalised 97% of them. He added that the government has so far arrested 160 individuals for suspected links to the IS. Malaysia no longer has powers to detain without trial, however the minister said the laws used against the terrorist problem included the Security Offences (Special Measures) Act, the prevention of Crime Act and the Prevention of Terrorism Act on suspected individuals. What will these entitled terrorists do next? Take an MC to excuse themselves from a suicide bombing mission?